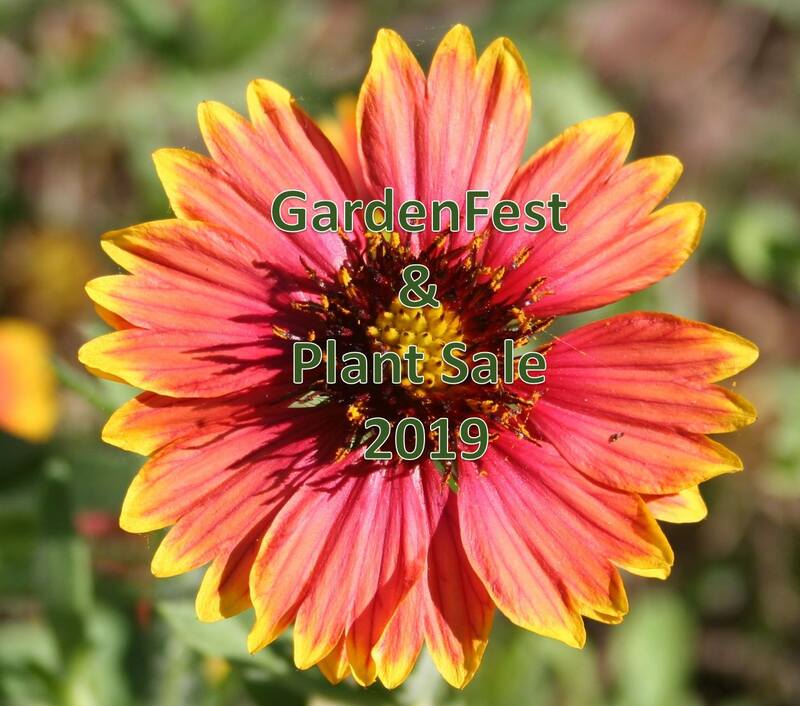 GardenFest will feature a plant sale of a wide variety of plants. Most of the hundreds of plants are propagated by Master Gardener volunteers, who work throughout the year nurturing and caring for them. The sale will include native and Florida-Friendly plants, bromeliads, succulents, orchids, and edibles. Plants that are easy to grow and that attract butterflies and other wildlife will be available. Master Gardener volunteers will be on hand to assist customers in plant selection.